customers not only like us, they trust us. for both public and private companies. storm drainage systems and gas. John Burns Construction Company has been a privately owned-family business since its inception in 1906. Over time, our motto has been that our customers not only like us, they trust us. What sets us apart from our competition is that we have always and continue to put our customers first and that pledge is carried throughout our business. Since 1906, we have been a contractor committed to safety, quality, integrity,and customer service in every project built. 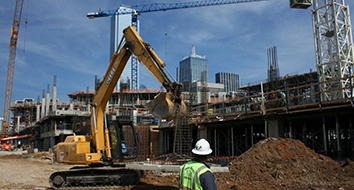 John Burns Construction Company successfully delivers General Contracting projects for private developers, local municipalities, various state and federal agencies, private companies and colleges/universities. Our decades of experience and expertise ensure a quality project. 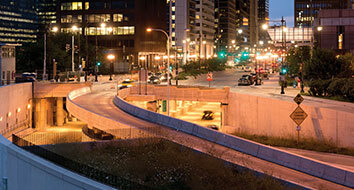 John Burns Construction Company is one of Illinois’ leading electrical infrastructure contractors and has successfully completed many projects for The City of Chicago, Illinois Department of Transportation, Illinois State Toll Highway Authority, numerous local municipalities and private customers. These services include installations of lighting improvements, traffic signals and electrical underground. John Burns Construction Company has successfully completed numerous Telecommunications projects since our beginning in 1906. Our crews have installed numerous projects in rural areas as well as congested urban metropolitan areas. 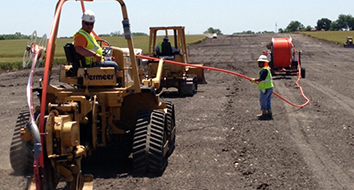 These services include design build, DAS networks, fiber, cable and underground conduit. John Burns Construction Company has successfully completed numerous site utilities projects for both public and private companies. We self perform all work as a subcontractor and/or general contractor. 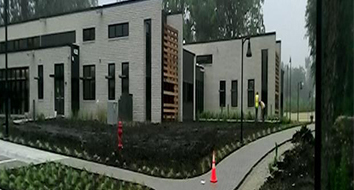 These projects include water, sewer, storm drainage systems and gas. John Burns Construction Company has successfully completed numerous Electrical Duct Bank projects over our long history. Our crews have installed numerous projects in rural areas as well as congested urban metropolitan areas. 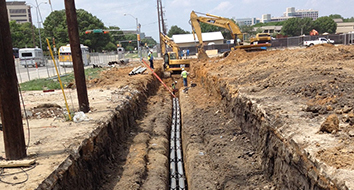 Our services include design/build, underground conduit electrical installation and electrical manhole placement. 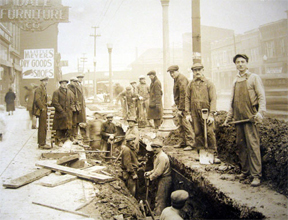 John Burns Construction Company has been successfully completing Telecommunications projects since our beginning in 1906. Our crews have installed numerous projects in rural areas as well as congested urban metropolitan areas. 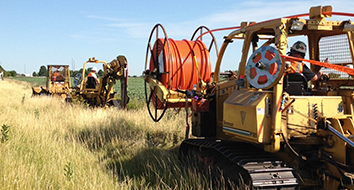 These services include design build, DAS networks, fiber, cable and underground conduit.